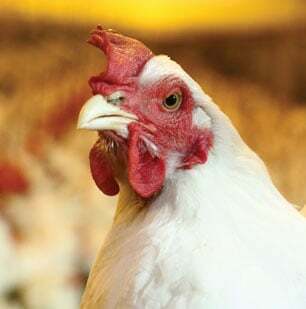 Vaxsafe MG was the first 3rd generation, temperature sensitive mycoplasma vaccine to be developed and marketed and is a live, single dose vaccine with an extremely long track record in providing secure protection against the adverse effects of Myoplasma gallisepticum(Mg) in laying hens, broiler breeders and layer breeders. Vaxsafe MG contains the TS-11 strain and is a temperature sensitive strain of Mycoplasma gallisepticum with similar properties to its counterpart for Ms, MS-H Vaccine eye drops suspension. As with MS-H, the TS-11 multiplies and persists in the upper trachea for the entire life of the bird but cannot spread further within the bird and persistence results in constant stimulation of high level immunity against Mg, with low risk of spread, no reversion to virulence and easy differentiation from field stains. There are no Technical Updates available for this product.